The latest video in our Everything You Should Know series takes a closer look at the Air Jordan 10. The Air Jordan 10 may not have represented the pinnacle of innovation in the Air Jordan line, but its place in history is undeniable. What started off as a tribute to MJ's 10 years of basketball went on to become best known as the shoe he made his return in. 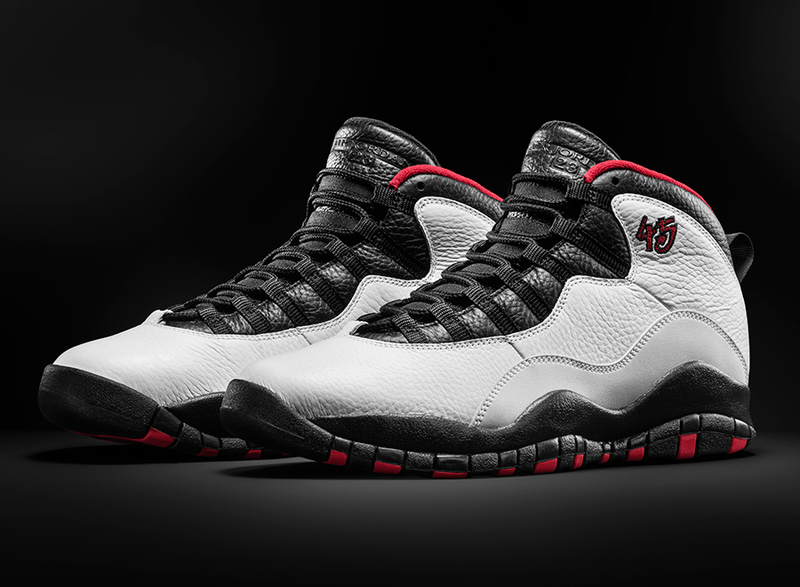 MJ's comeback isn't the only thing of note when it comes to the Air Jordan 10 though. There's also the much-hated toe cap. And the city series. And the retros. And an exclusive Doernbecher edition. Find out the stories behind all of these, and even more, in the latest video in our Everything You Should Know series, on the Air Jordan 10.